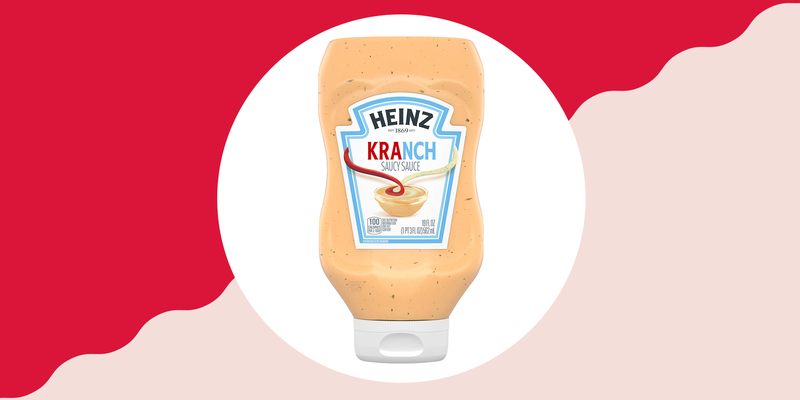 Heinz released a new “Kranch” sauce, a mixture of ketchup and ranch dressing. Listen, there are tons of things you can’t have on the keto diet— French fries, bread, ice cream—but that doesn’t mean you need to go without one of life’s simplest pleasures: condiments. 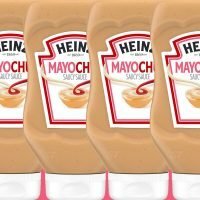 To be fair, most condiments like mayonnaise, ranch dressing, and hot sauces are fine if you’re on the keto diet, but salad dressings or some ketchup varieties often contain too much sugar to be totally keto-friendly. 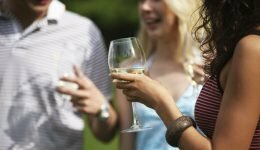 Clearly, with all of these new flavors, keto dieters won’t be at a loss for something to dip their grilled chicken strips or cut-up veggies in. Previous article « Mandy Moore Just Wore the Cutest Marigold Sweatshirt — and It's Only $60 at Nordstrom!